Rock Salt Bags - Holme Dodsworth Metals Ltd.
Our Rock Salt and White de-icing salt is available in a wide range of bag sizes and quantities to suit your needs. 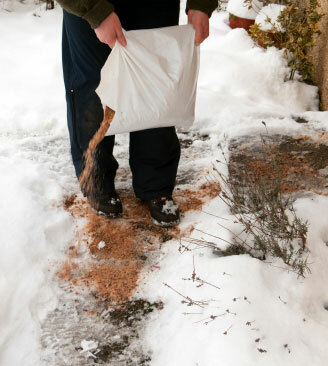 To help secure supplies we have procured large quantities of White and Brown Salt, granulated, with added anti-caking agent which is an excellent de-icer which will work with your existing spreading equipment. We also supply storage bins and spreaders for use on office car parks, builders yards and access routes for your business.